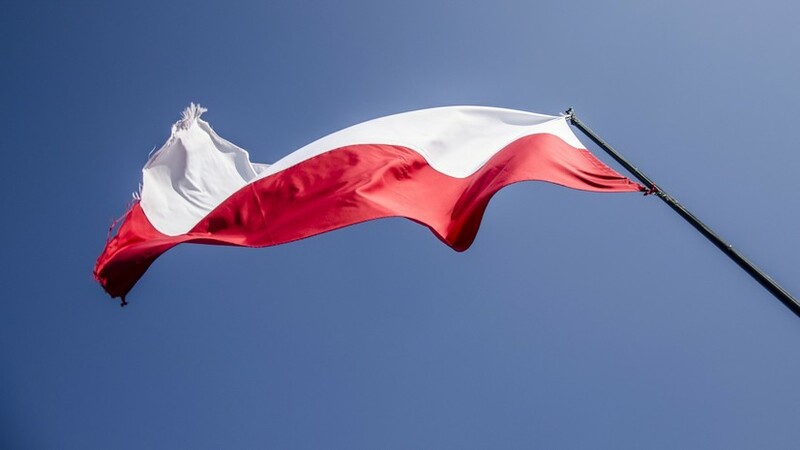 Poland declared the Norwegian consul in Warsaw persona non grata in response to a similar move by the Norwegian authorities. “The Norwegian authorities have recognized the consul Slavomir Kowalski persona non grata, which prevents him from continuing to fulfill his functions. The only possible solution in this situation is mutual action, ”the Polish Deputy Foreign Minister Shimon Shinkovsky Vel Senk said on Twitter. In January, the Polish consul in Norway, Slawomir Kowalski, was declared persona non grata in connection with the activities of the consul, "incompatible with diplomatic status." The Polish authorities connect this decision with the actions of Kowalski in the field of protecting the rights of children and parents and his opposition to the Norwegian juvenile system.